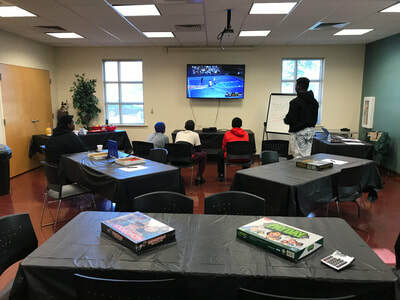 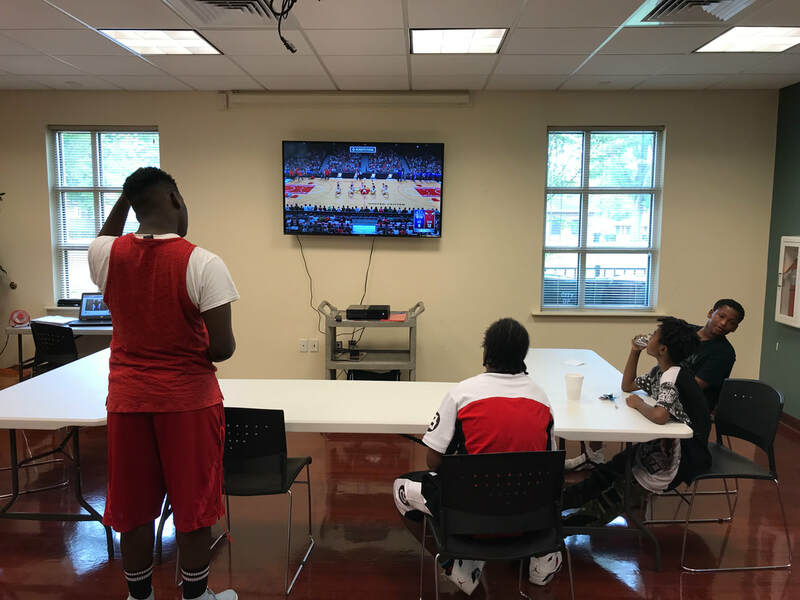 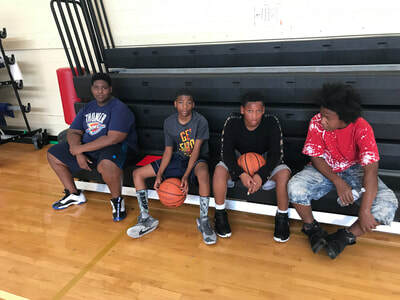 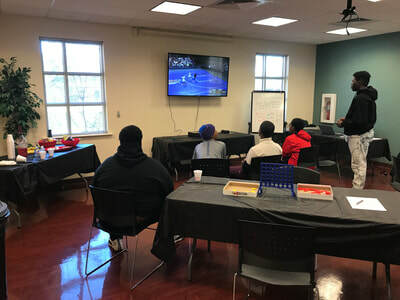 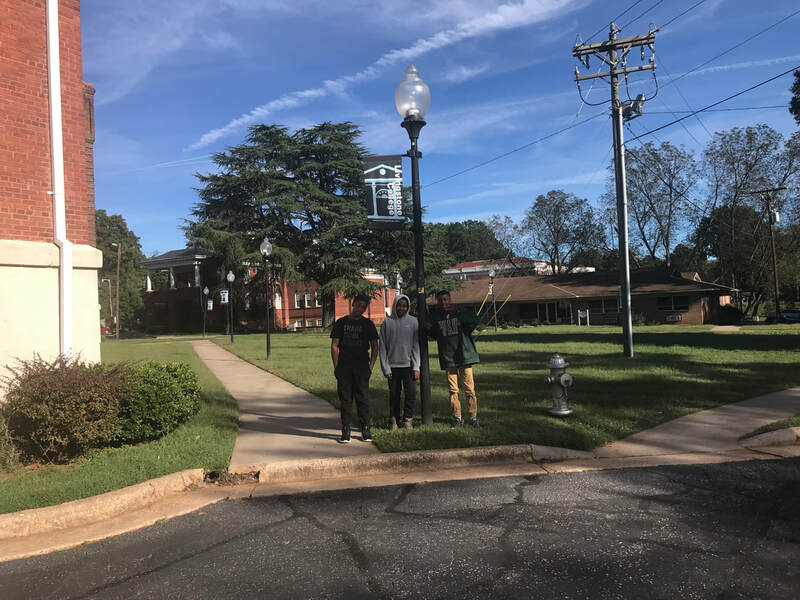 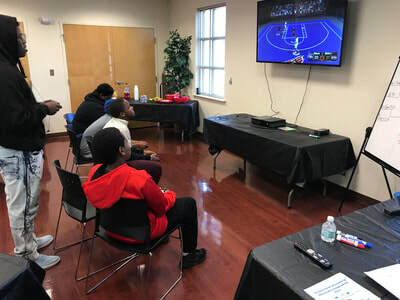 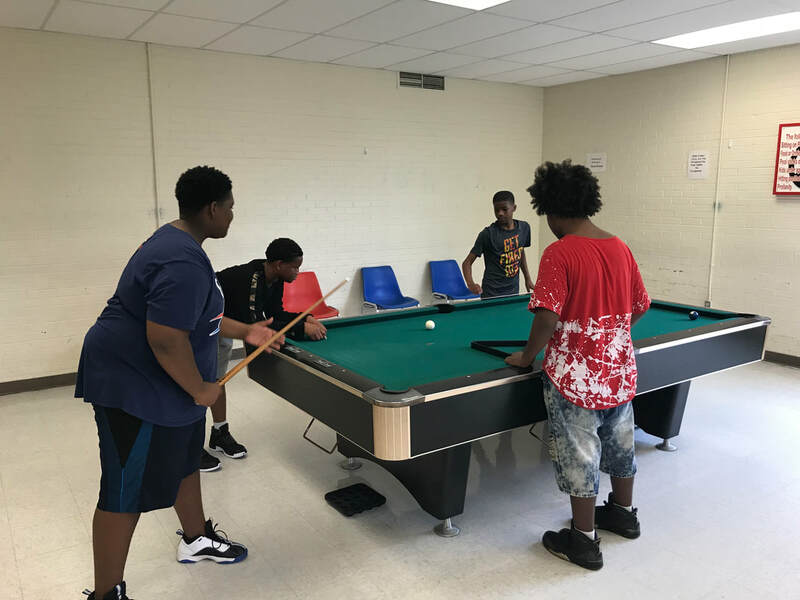 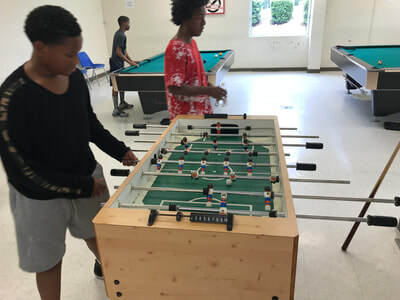 Teen Groups - Unique Alternatives Inc.
Meeting Groups will be offered on the 2nd or 4th Saturday of the month from 11:00 am to 1:00 pm at Concord Housing Technology Building (265 Salem Street Concord, NC). 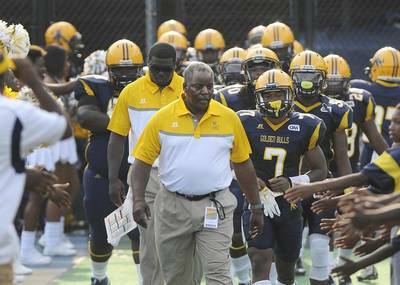 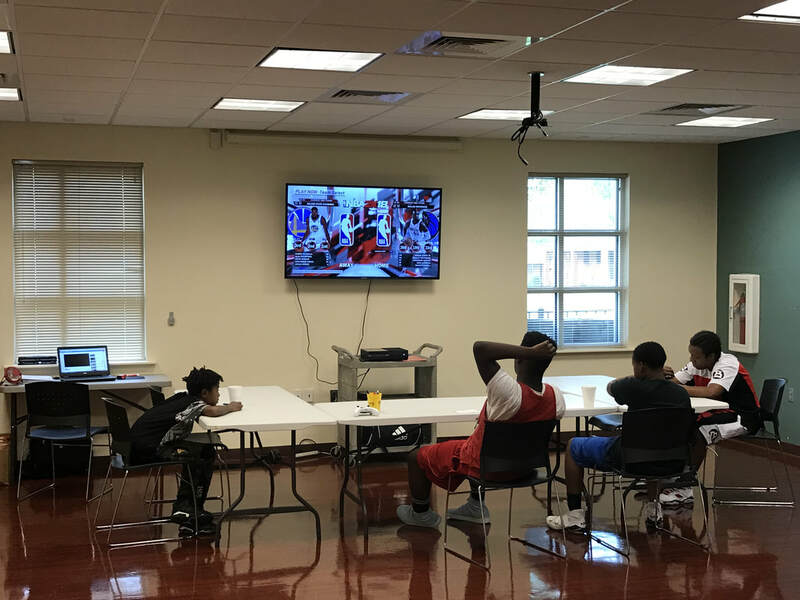 During the fall and winter months we visit colleges and university football and basketball games and tour the campus to explore the college experiences outside of academics. 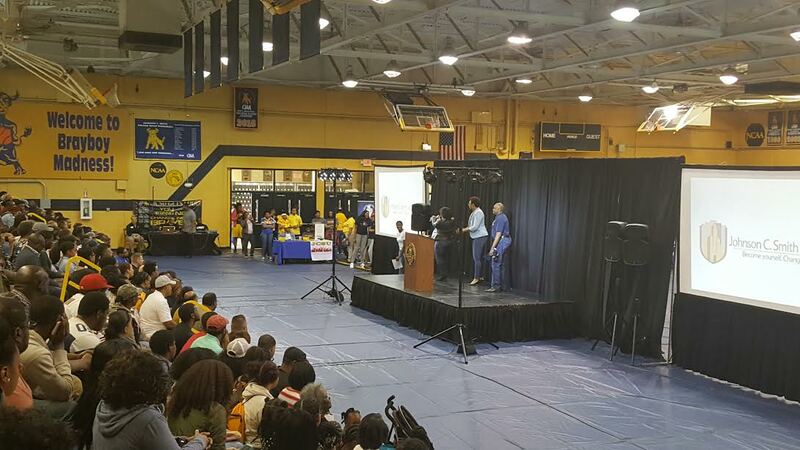 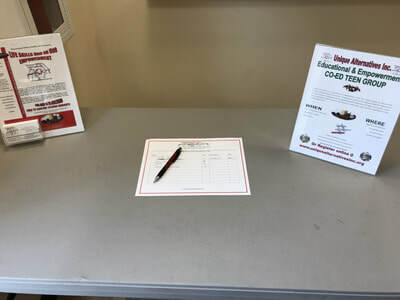 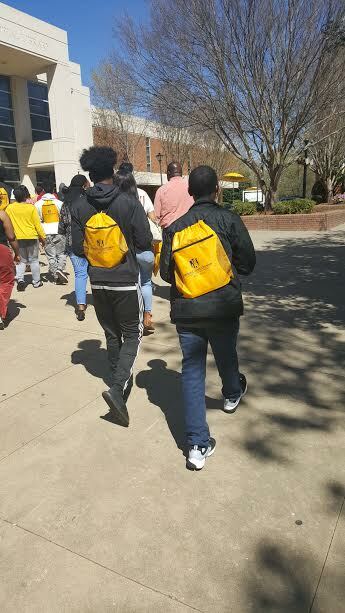 During the spring and summer months we focus on attending Colleges and Universities Open House to become enlighten and educated about the entire enrollment process. 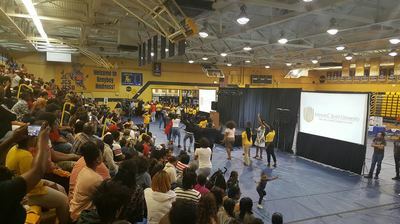 All events are totally free to youth enrolled and attending groups. 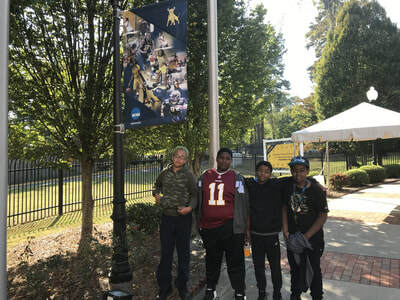 Individuals that are not enrolled into groups can attend the tours, but will have to provide their own transportation and be subject to game cost for football and basketball tickets. * Due to transportation, Unique Alternatives Inc. can only accommodate up to 8 youth for games. 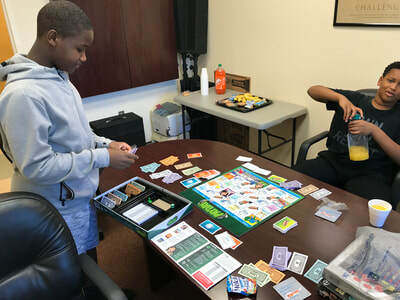 Sponsor a youth for a game(s). 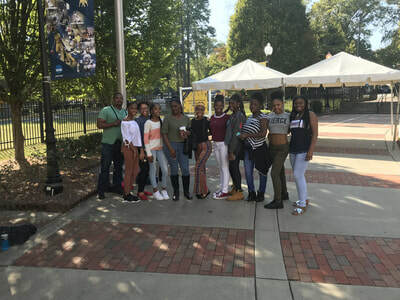 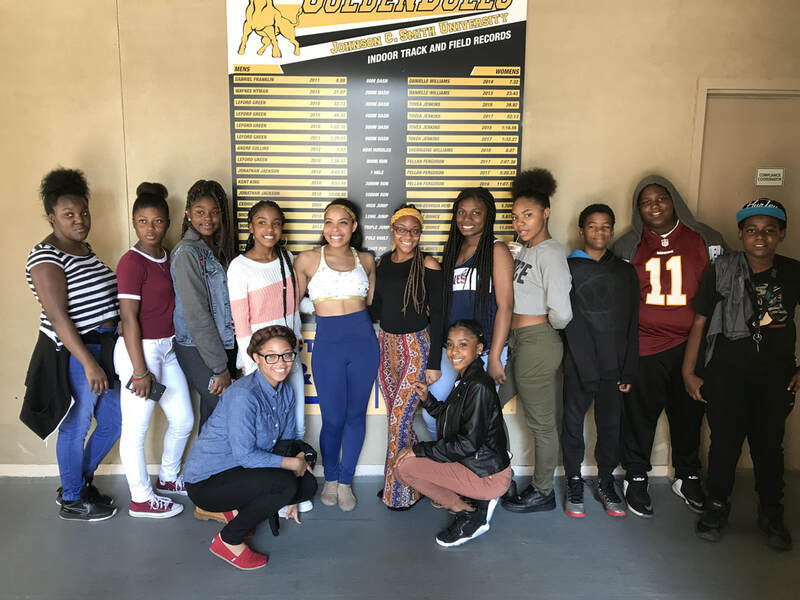 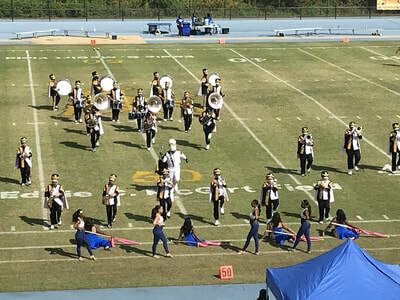 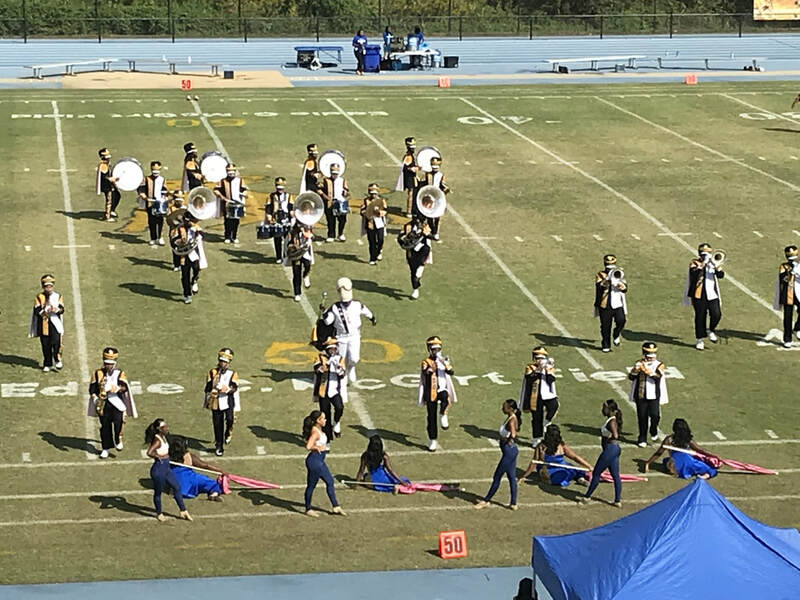 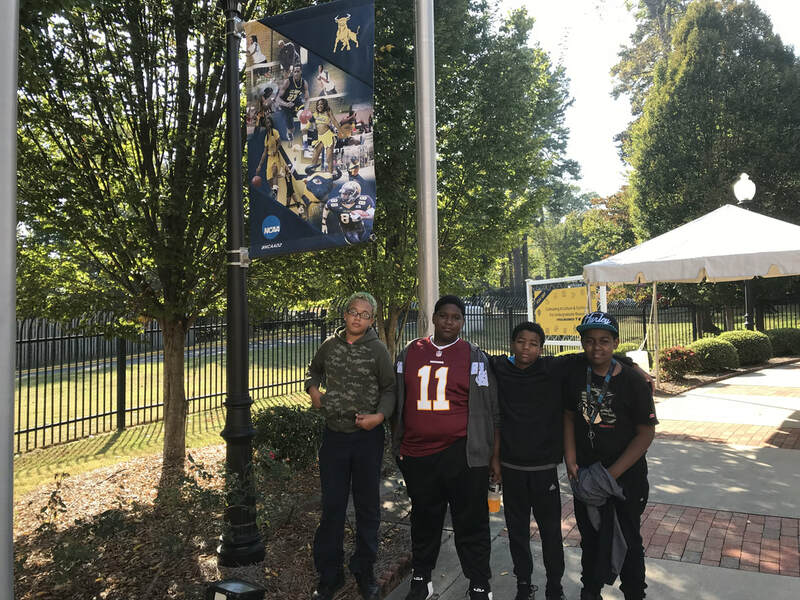 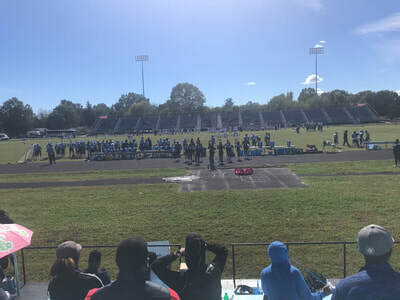 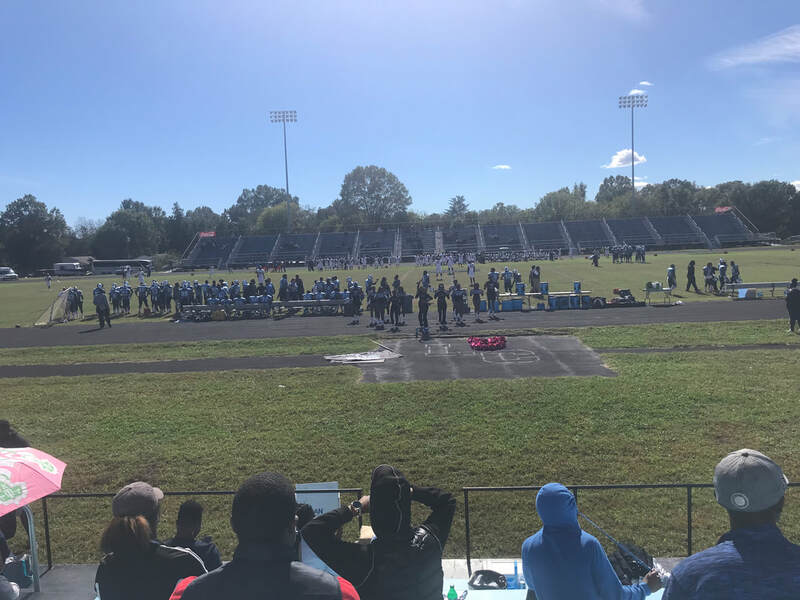 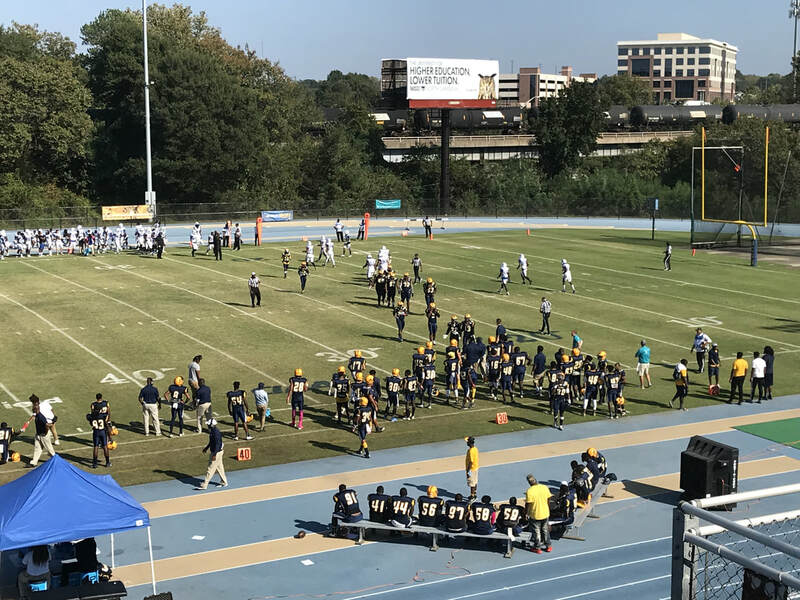 On October 14, 2017 Teens and Youth attended Johnson C. Smith University vs Fayetteville State University Football game.